This must be a testament to how busy my mind has been recently…I didn’t even notice when my one year anniversary of blogging came up (it was November 15th, if you’re wondering)! Looking back at my posts from a year ago, I feel that as a person I’ve grown and my creativity has definitely been reawakened. 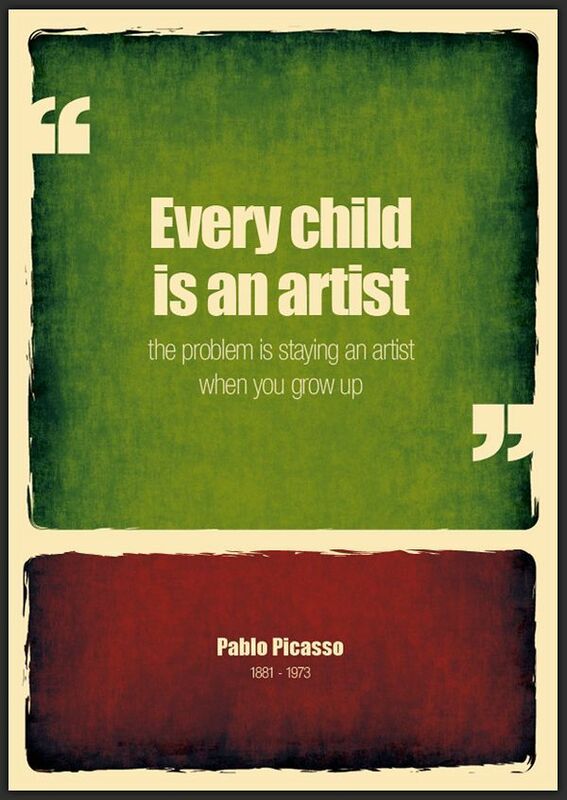 I’m not quite me when I’m not being creative in some form! This blog has definitely helped with that process, as well as Pinterest. If not for these two things, there’s a chance I wouldn’t have taken that brave leap to make my candles! And even if I don’t write daily or even weekly blogs, I appreciate those who continue to come back and check anyway. I wish inspiration flowed more abundantly and I could write daily blogs – that would be fun! I know I personally look forward to a few in my inbox every morning. I don’t know how they do it because it seems like they do it so effortlessly and it’s always something fun or inspirational. Maybe in the upcoming year, we can make it a goal to at least make weekly posts…If you have any ideas, send them my way! So I was thinking what could I do to honor my one year as a blogger (I feel like a poser saying that but, hey, we post stuff, right?) and for those who are always checking back for more posts. So I figured I could do a little giveaway with one of my candles! In my very first real blog post (which you can read here), I mentioned how cozy this time of year can be with a cup of Hot Chocolate and it just so happens that I have a drool-worthy candle that smells just like Hot Chocolate! Comment on this post with one thing you love most about this time of year! Good luck and thank you to everyone who continues to stop by! Choosing 1 thing is difficult. I think I would have to say the food! Congratulations on being the winner of the contest! 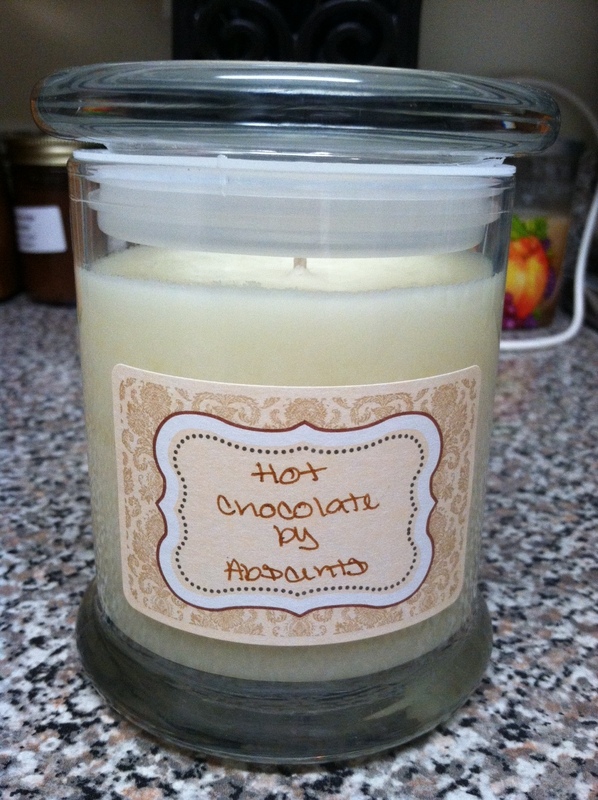 Email me your mailing address at abscentsfragrances@gmail.com Enjoy! Thanks for following! Just wanted to say congrats and wish you many more days of happy blogging! Oh no worries, I totally understand! It’s a page for my readers/blogroll & their blogs! Thanks!